Posted in: Arrests, Crime Stoppers, Media Release, Update. In 2012, Franklin Police released video of a suspect caught on tape shoplifting several pairs of expensive sunglasses. Anonymous tips quickly identified George Brandon Doubler as the suspect. Fast forward to February 27, 2018, when the FPD released this surveillance video of an unidentified suspect stealing a pair of Beats brand headphones from the Cool Springs Apple Store. Anonymous phone and text tips quickly poured in from citizens identifying Doubler, now six years older, as the suspect. Fighting crime is a partnership between the community and the police. 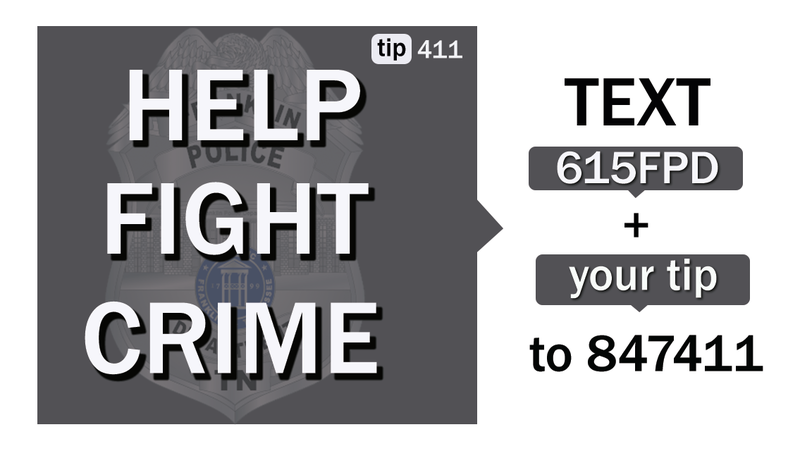 Things like the Crime Stoppers line and FPD’s anonymous text tip program provide citizens who want to do good opportunities to share information, anonymously. Both voice and text tips led Franklin Police to Doubler as the previously unidentified Apple Store thief in this case. 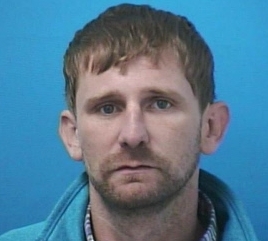 Doubler, charged with Shoplifting – again, is due in court March 15 at 1 pm.